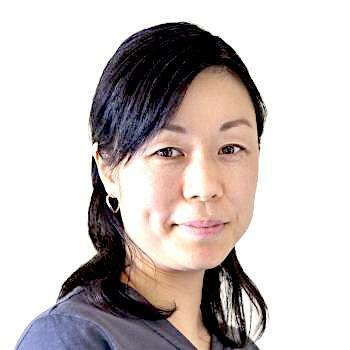 Teacher Masumi has a bachelor's degree in Foreign Language and Culture and has completed a TEFL (Teaching English as a Foreign Language) certificate. She has many experiences in studying abroad, living and travelling abroad and working in various fields in Japan and Canada. After having worked at a pharmaceutical company in Canada for 5 years, she decided to teach English to Japanese people as English has been her great interest and passion. She also speaks French, and learning languages is still a part of her life. With all her experiences she will help you to learn English.